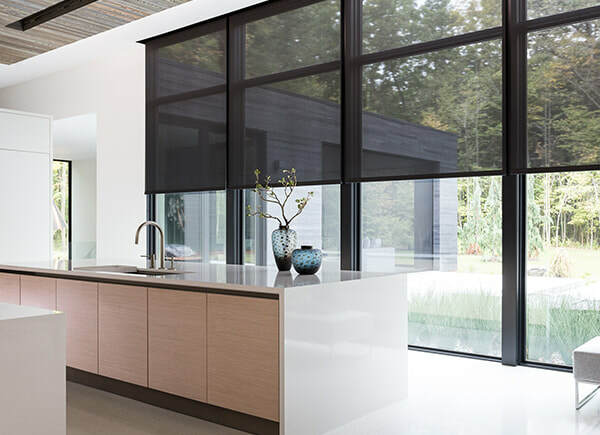 ​​We represent an extensive selection of fabrics, trims and drapery hardware as well as solar shades and motorized systems than ca be integrated with Smart Home technologies. 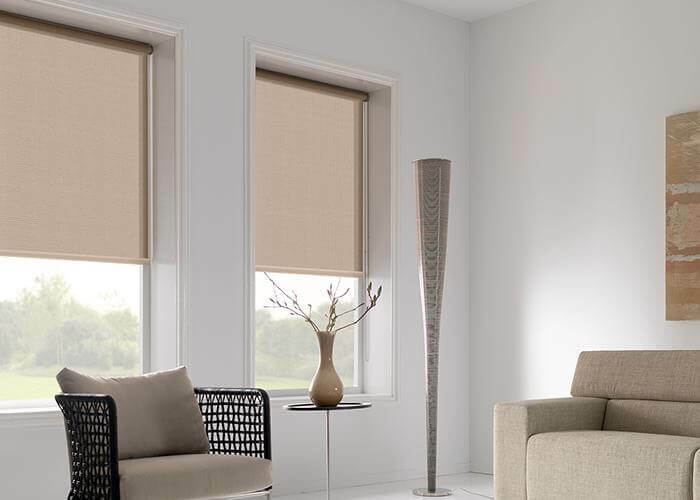 We also carry a complete line of hard window treatments, such as: wood blinds, tropical woven shades, shutters, solar shades and motorized systems. We are constantly on the lookout for the latest and newest in styles and materials.